Gappsi landscape design and construction services on Long Island can help make your backyard and home landscape dreams a reality. One of the best Long Island landscape design companies, we can help to inspire backyard ideas, as well as front yard landscaping. 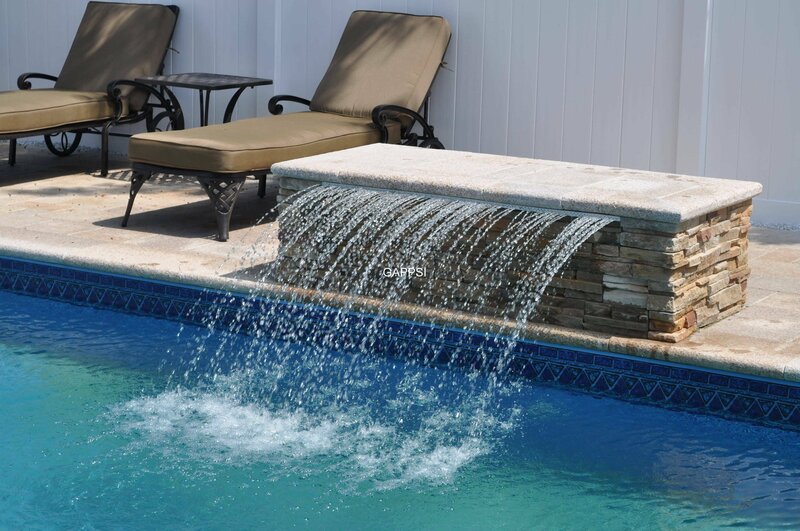 Gappsi also specialize in Pool landscaping water features including ponds with koi and goldfish, waterfalls, fountains and more. If you seek a custom landscape design company that can offer you an “all in one” landscaping solution for your then Gappsi is the landscaping company for you.